The twin-island country Antigua and Barbuda was discovered by Christopher Columbus in 1493. Nicknamed “Land of 263 Beaches”, tourism is a major industry contributing over half of the country’s total GDP of $2.373 billion. Originally under British rule, Antigua and Barbuda gained independence in 1981 with their own constitution but has remained part of the Commonwealth. As a result, many British influences can be felt throughout the island. 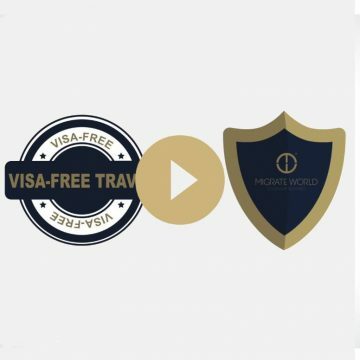 Antigua and Barbuda is a member of the United Nations, Caricom, and the Organization of American States—among others—and passport holders enjoy visa-free travel to 130 countries including the UK, Canada, and countries in the Schengen area. In Antigua and Barbuda, Citizenship by Investment is a multi-million-dollar industry. 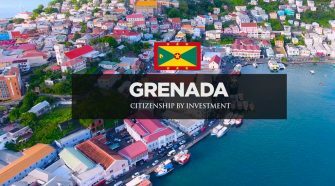 To date, nearly $200 million in revenue has been generated since the Citizenship by Investment Program (CIP) was formally established through the Citizenship by Investment Act in 2013. The Regulations allow the government of Antigua and Barbuda to operate a program that grants citizenship to persons who qualify under criteria set by parliamentary decision. Since the initial Act was passed, there have been minor amendments. Most notably, in 2016 there was an amendment to include a clause that states the Minister responsible for the Citizenship Act may deny any person of citizenship granted under this program if they do not spend a minimum of five (5) days in Antigua and Barbuda during the period of five calendar years after registration. In terms of how citizenship is gained, the CIP requires applicants to make a significant economic contribution to Antigua and Barbuda. In exchange—providing the applicant meets a stringent set of criteria—applicants may be granted citizenship. 1. A contribution to the National Development Fund (NDF) of a minimum non-refundable amount of US$200,000. 2. An investment of at least US$400,000 into an approved real estate project which is to be held for a minimum period of 5 years. 3. An investment of a minimum of US$1,500,000 directly into an eligible business as a sole investor or a joint investment involving at least 2 persons in an eligible business totalling at least US$5,000,000 and each of those persons individually invests at least US$400,000. In 2016 alone, 1,016 passports were issued under the CIP with the vast majority of applicants opting to contribute to the National Development Fund (option 1 listed above). 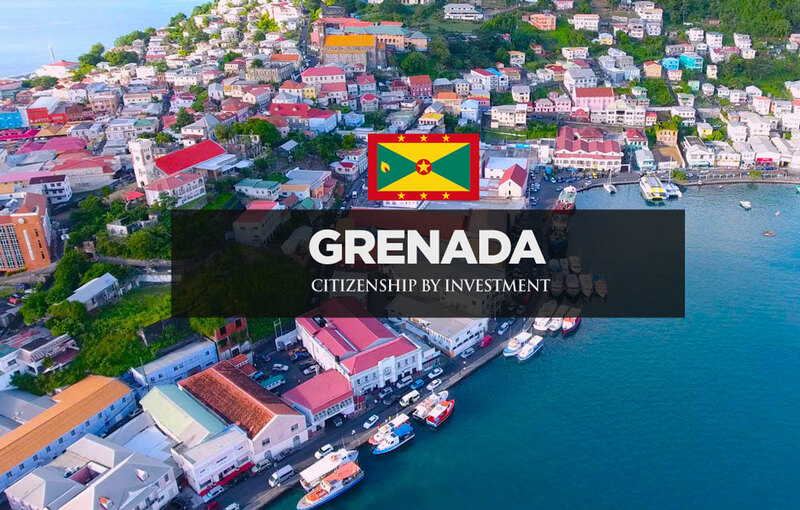 For full program details, visit the Citizenship by Investment Unit of Antigua and Barbuda government page or contact us for a free consultation.